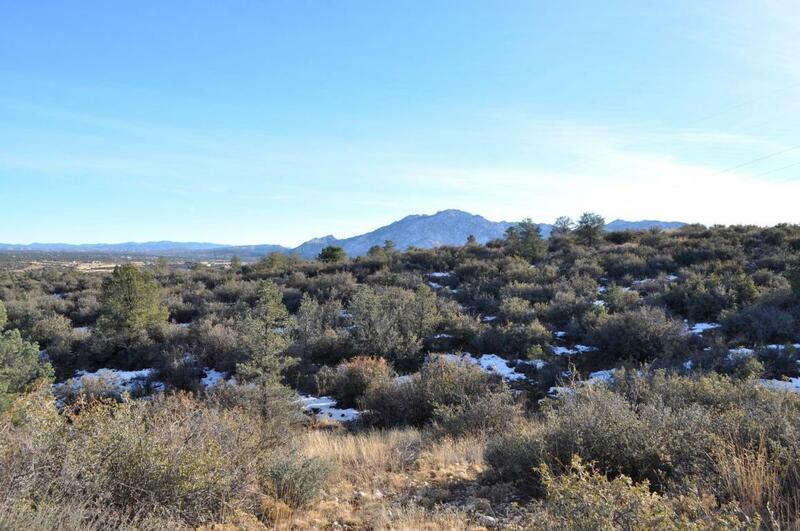 Very scenic 2.5 acre parcel with great views of Granite Mountain, San Francisco Peaks, and surrounding countryside. 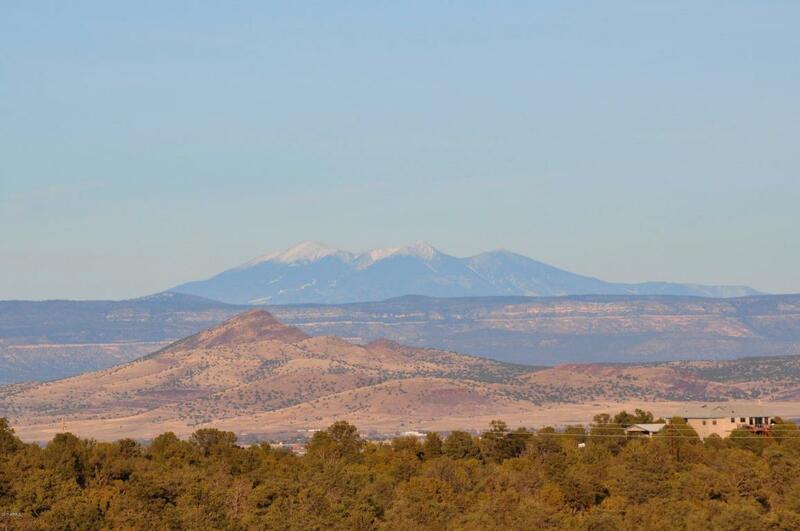 A wonderful location for your dream home! 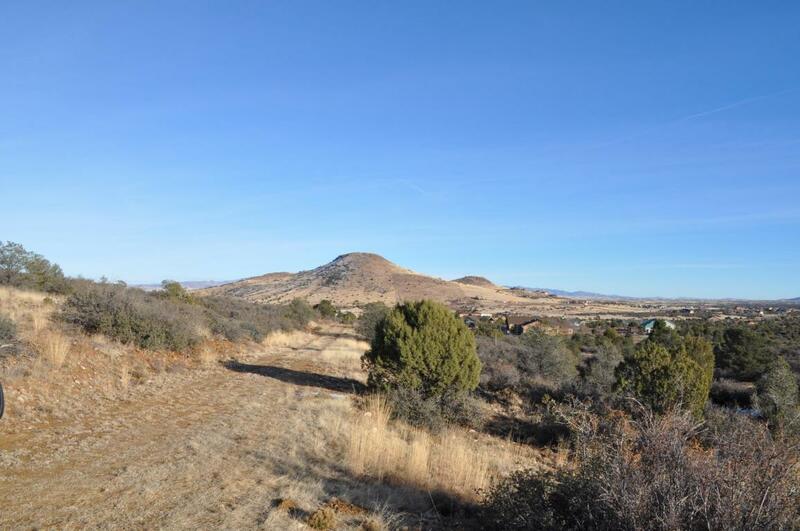 Nice quiet acreage in the country, but still close to town. 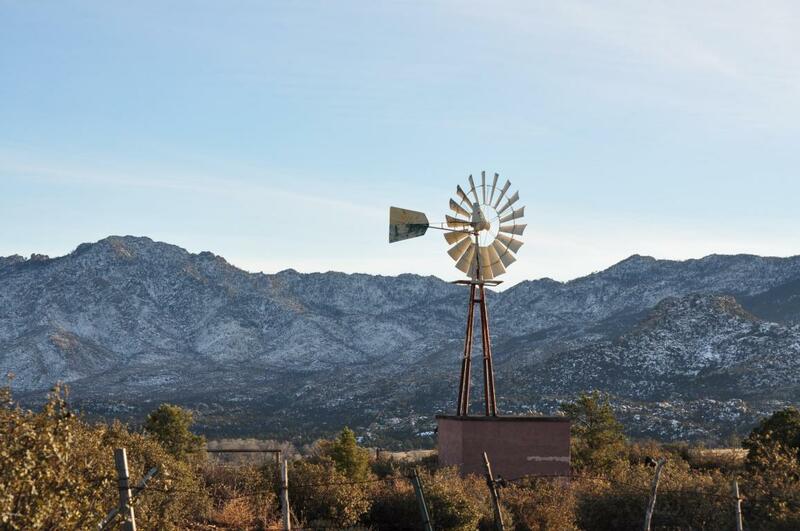 Buildable land located in Williamson Valley offering a rural lifestyle with luxury homes and ranchettes. Bring the horses to this horse friendly area. Come see for yourself!